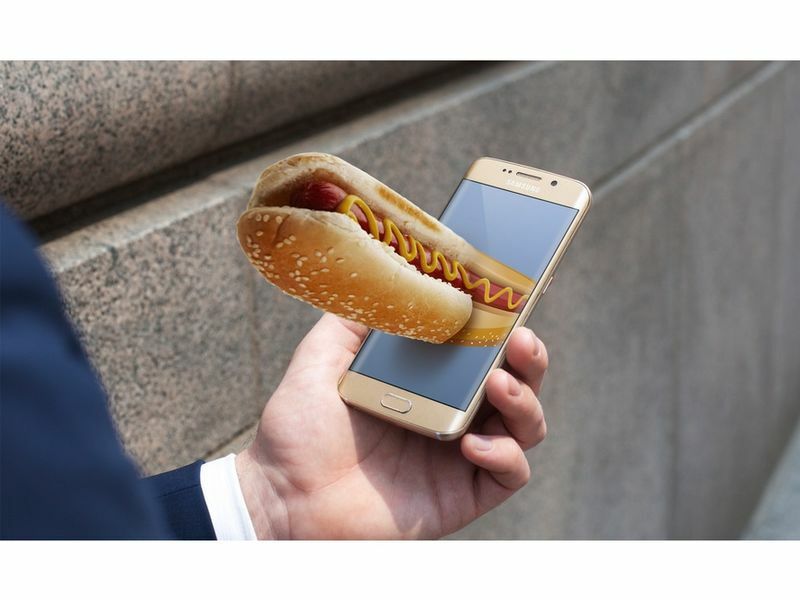 The top July 2016 mobile marketing ideas use everything from social media campaigns and games to chat bots in order to connect with smartphone users around the world. Some of the most engaging Instagram campaigns to emerge as of late include Häagen-Dazs' 'Lose Yourself' fan photography project for Wimbledon 2016, a branded quiz from Hyundai that helps to match fans with an SUV and a two-piece advertisement from Smart Car that requires two Instagram users to place their phones side-by-side to see the full image of its 'fortwo' model. 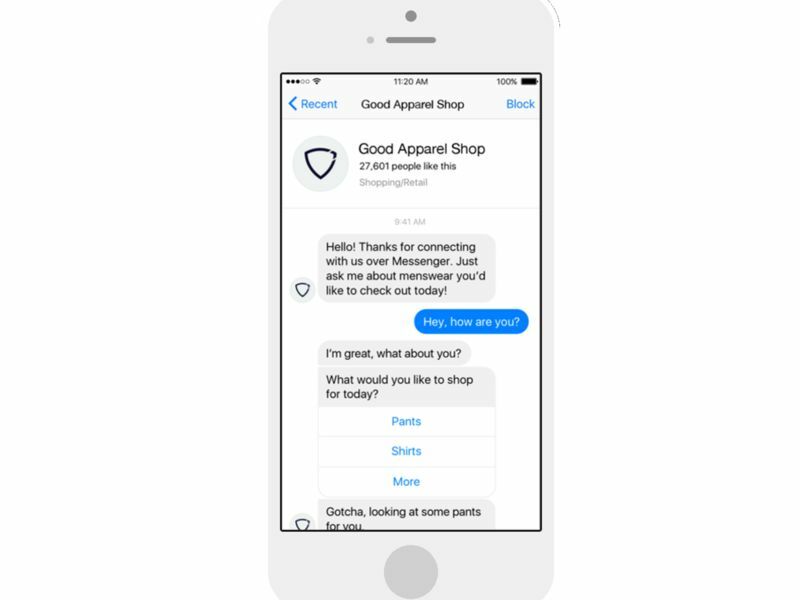 Now that Facebook now supports artificially intelligent chat bots on Messenger, brands have been quick to tap into a new kind of conversational commerce. Consumers are now able to order burgers, book flights, print documents and receive breaking news in a way that feels like a chat with a friend.